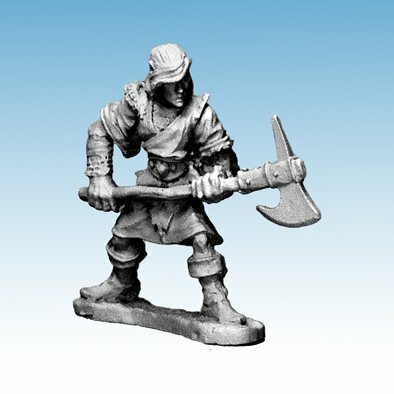 Single 28mm sized metal figure, supplied unpainted. NOTE. This figure has some slight mould wear on the face. Please don't buy this figure if you're looking for an immaculate casting.